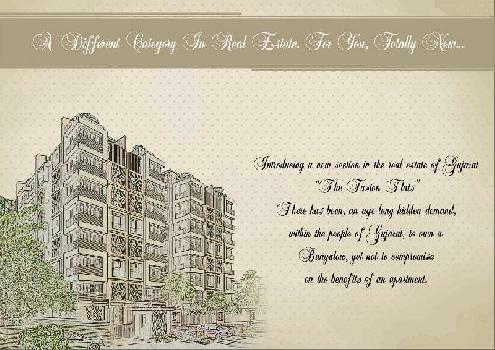 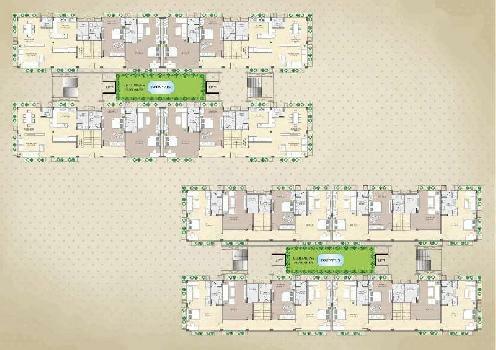 @ Rs 12010 per Sq.ft. 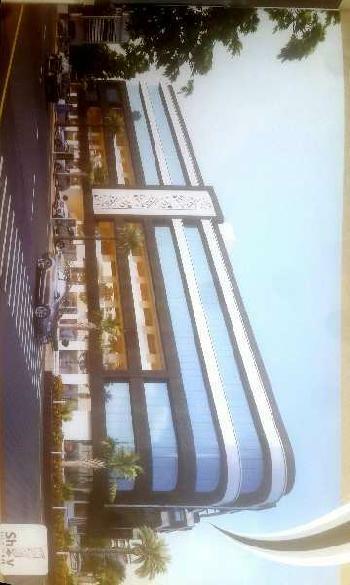 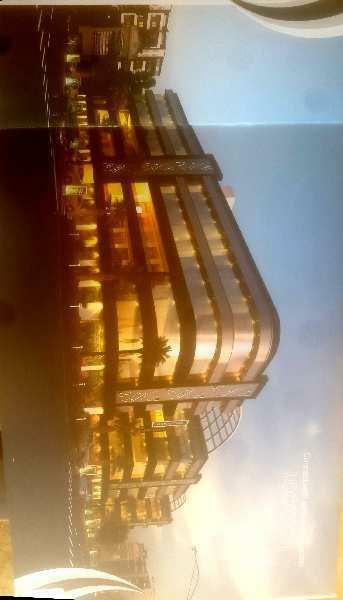 Amount - 37.35 Lac ( 12000 Rs Per Sq.Ft ). Same 2 size shop available.